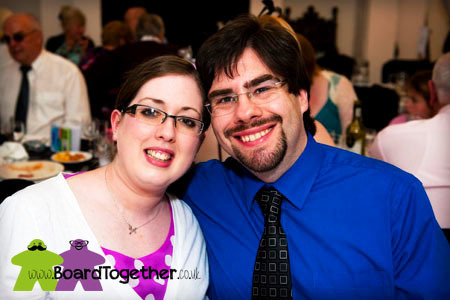 At Board Together.co.uk we are a husband and wife team – Mike and Tammy Devonald. We live in “Sunny” Severn Beach, Bristol UK and play quite a few board games. Mike is a IT Gopher by day and a serial hobbiest by night – seriously how many projects can one man have? 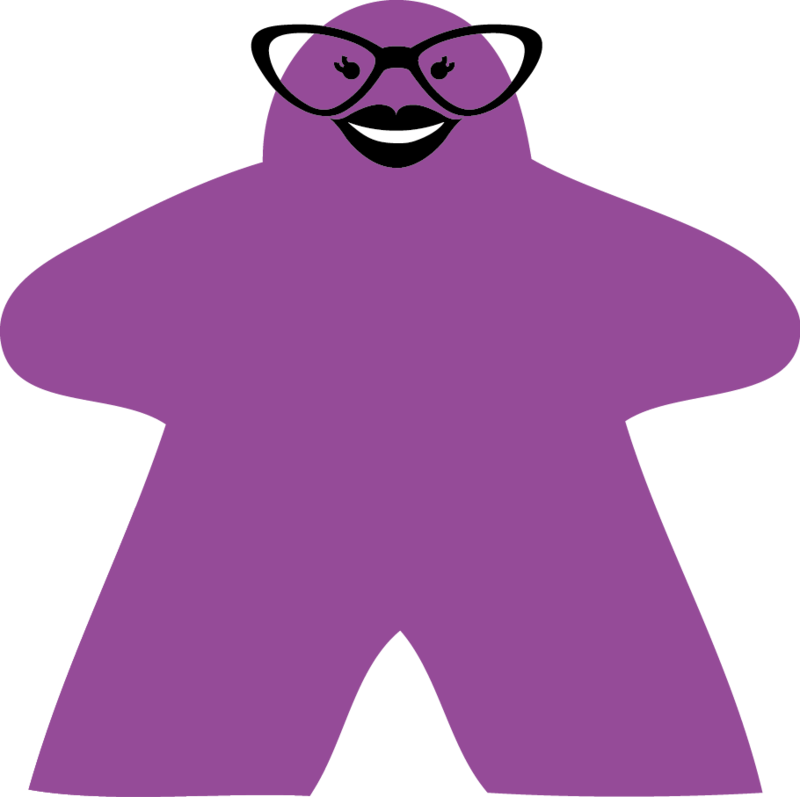 Tammy is a graphic designer, awesome cupcake baker, and quilt starter – never having finished a quilt to date! We met whilst working at the Bear Factory (now Build-A-Bear) and even had a very teddy bear themed wedding. Tammy found out about Mikes love of board games through seeing his very old and very battered box for Hero Quest – a game he never played, just painted and looked at as a child. Mike told her it was a Dungeons and Dragons type game, to which Tammy explained she had a friend who was into that sort of “crap” and introduced them. Thus the Tuesday Games Night was started and is still going strong today. Although initially only role play it has evolved into a board game night. Mike has a knack for finding fun games and spending all his money on them, thus building an impressive library of games. It was a slow process to convince Tammy to play these games, being one of those board games = monopoly kinda people! The turning point was playing Ticket To Ride, she won, loved it and started playing others. Then Mike showed her the Formula D episode of TableTop, and being an avid F1 fan, purchased the game asap. Tammy now has a decent collection of games herself. What do we want this blog to be? To show you how we bling up our games so you can to! To share fun gaming related crafting bits and bobs. Feel free to email us and say hello: info@boardtogether.co.uk we would love to hear from you! Wow people who actually play and love board games!looking to join a group of gamers as I will be getting the new Conan game this year and some others from kickstarter if your interested? 😀 Yep, we love our Board Games in this house. 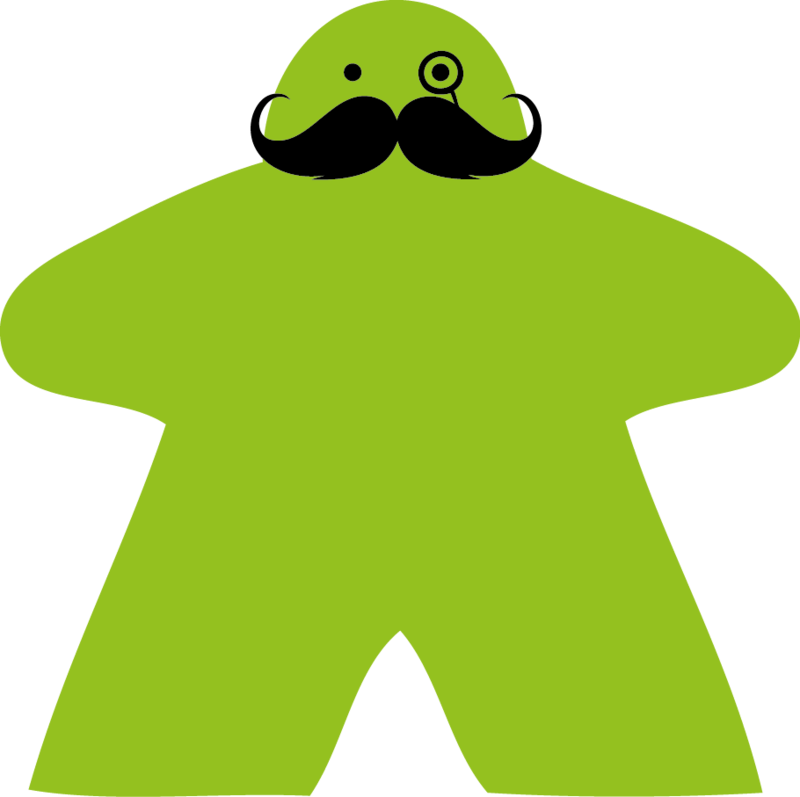 Although we don’t mention Kickstarter anymore – costs us waaaaaaay to many pennies with all the fab stuff we back! We are indeed interested gaming groups are you in the Bristol area?